MPLS (Multiprotocol Label Switching) is a type of communication that enables a service provider to provide cost-effective and flexible “Virtual Private Networks” across a shared core network infrastructure. MPLS is used to send data and network traffic along the most efficient routes, which may be predetermined and are communicated using labels. Packets are carried on predetermined routes along point-to-point connections through label switch routers (LSRs) until they arrive at their destination. 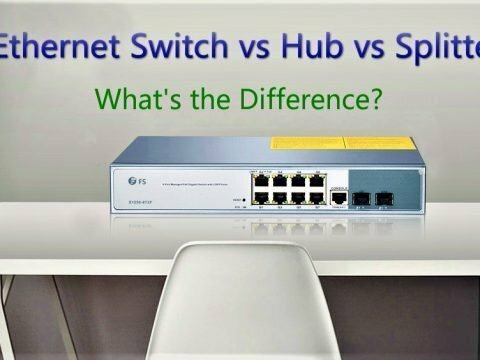 In MPLS network, the MPLS switch (eg. FS S5800-48F4S SFP switch) transfers data by popping off its label and sending the packet to the next switch label in the sequence. MPLS perfectly integrates the performance and traffic management capabilities of Layer 2 switching with the scalability and flexibility of Layer 3 routing. One of the main benefits of VPLS over MPLS is the levels of security offered. As aforementioned, VPLS extend a Layer 2 network across geographically dispersed sites using a shared core network infrastructure. While MPLS perfectly integrates the performance and traffic management capabilities of Layer 2 switching with the scalability and flexibility of Layer 3 routing. 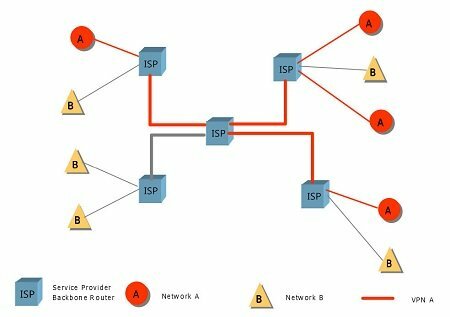 VPLS does not share layer 3 routing tables with the service provider, while MPLS may do so, means that VPLS is generally the better solution for highly-sensitive data. 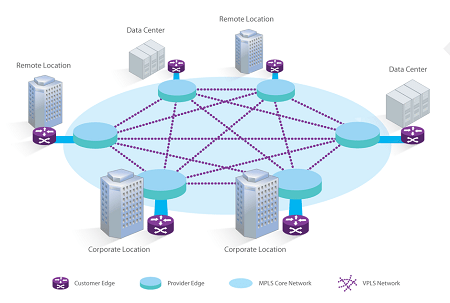 Although MPLS and VPLS are different technologies, they are not mutually exclusive. Many businesses deploy both MPLS and VPLS protocols within their network in order to get the best of both worlds. 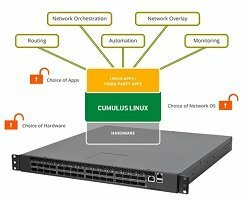 FS provides gigabit ethernet switch and 10gbe switch which support both MPLS and VPLS. All these switches come with rich L2/L3 business processing ability for core switching networks. 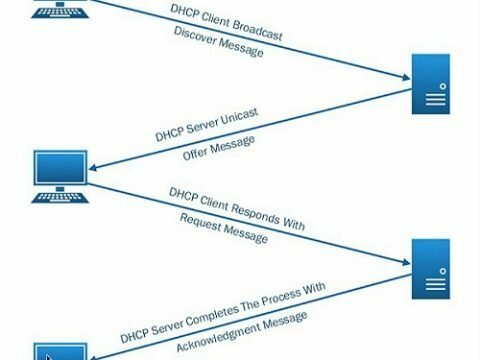 VPLS vs VPWS—How Much Do You Know?